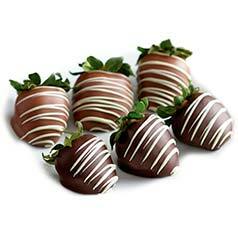 Dive into decadence with delicious, premium fruit covered in silky-smooth chocolate. 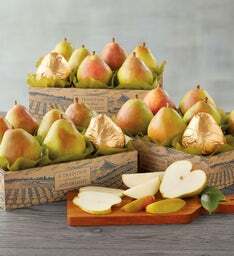 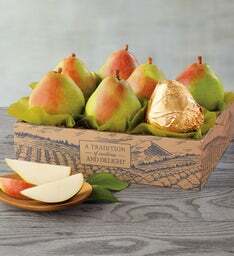 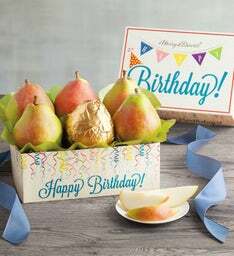 Harry & David has been spreading smiles for 80 years with our fruit gift boxes filled with famous sweet Royal Riviera® Pear fruit gifts. 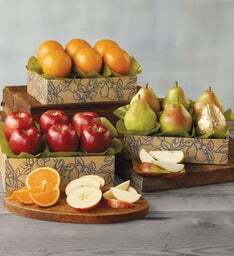 Our orchard-fresh fruit gifts also include juicy Oregold® Peaches, apples, oranges, ruby red Cherry-Oh!® Cherries, and more. 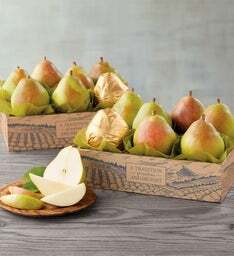 While we grow most of our fruit in our own orchards, we also work with a few carefully chosen farms that maintain the same high standards for their orchards as we do for ours. 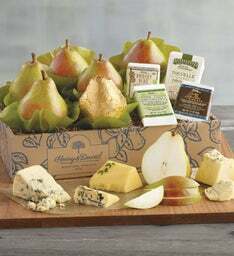 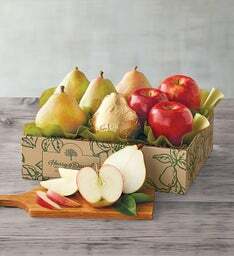 Discover the flavor for yourself with a fresh fruit delivery box from Harry & David. 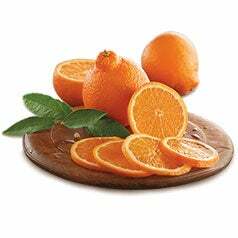 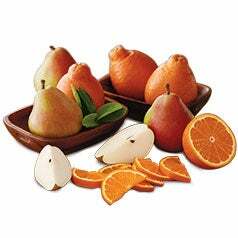 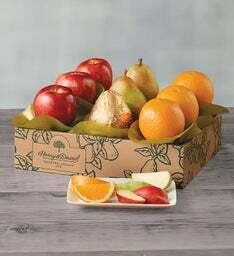 Our Clubs are a great way to buy fruit online and taste all of our different fresh fruit gifts. 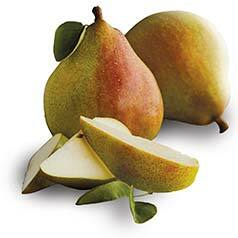 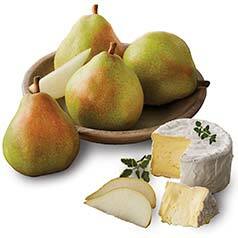 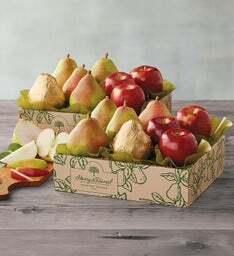 The Fruit-of-the-Month Club® Collections provide a fresh fruit delivery to you each month. 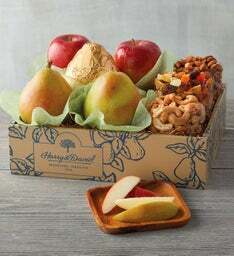 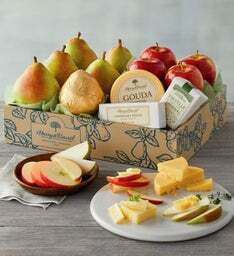 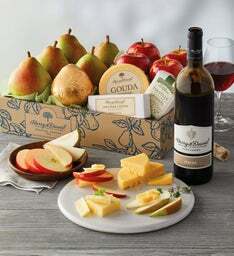 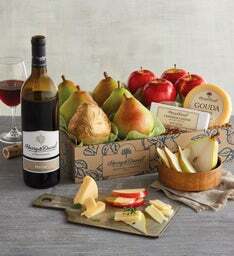 Picture a handpicked fresh fruit gift box delivered in perfect condition directly to your door. 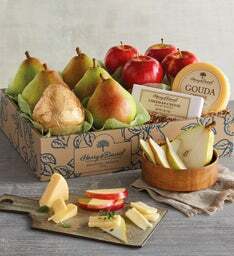 Sign up a friend for fresh fruit gifts, and you’ll brighten their day with every bite. 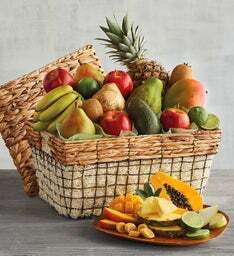 Remember, when you send fruit, you are wishing friends well; in fact, you are wishing them wellness.